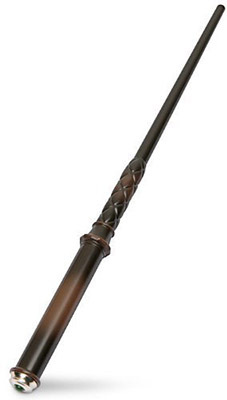 The Kymera Magic Wand is a $65 electronic device you use to remotely control your TV, by waving it in the air in certain patterns and directions. Televisions would be so much more fun if they came with something like this. But smaller, and with buttons you could push to directly control the television, instead of memorizing a specific way to wave a stick in the air. And for free. 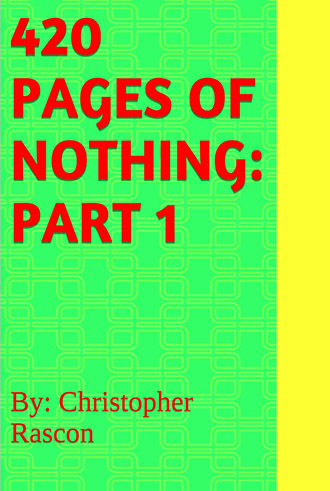 Apart from a brief “It’s the weed number” introduction (available in full at the Look Inside link, here) this is, indeed, a blank book. How much does it cost? Heh heh. The purpose of a flask is to conceal alcohol so that you can bring it with you somewhere that alcohol’s not allowed. 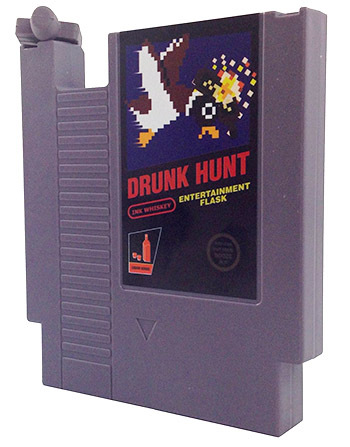 Carrying a Nintendo cartridge flask is probably more suspicious than most things you could stuff into (I’m assuming) your cargo shorts. 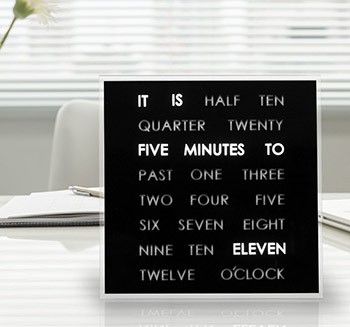 The LED Word Clock isn’t the most annoying clock in the world. Sure, it costs a stupid amount of money, and it takes a practical function and turns it into a chore. But in my opinion, The Runaway Alarm Clock, which combines the unreadability of a small, unlit LCD with the fact that it rolls itself off of your nightstand on purpose, is probably the worst clock you could buy, if you’re looking to tell time. 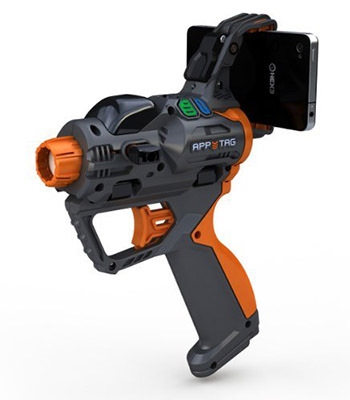 The HEX3 Laser Blaster is a laser tag game that requires you buy multiple laser guns and hook them up to multiple iPhones to play. Then, you discover (as many customers did) that it doesn’t work inside of a house. So unless you’ve got your own private laser tag warehouse, it’s not much use. If you’re looking for something fun to do indoors this summer, try this instead. No iPhone required. 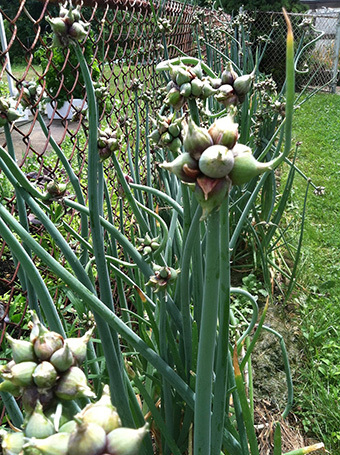 What is an Egyptian Onion? According to this, it’s a regular onion, but costs over $300 each (over $3k for a set of 10.) One reviewer brags that she’s grown 30 onions from her purchase. That’s a 300% ROI! Great job, reviewer!